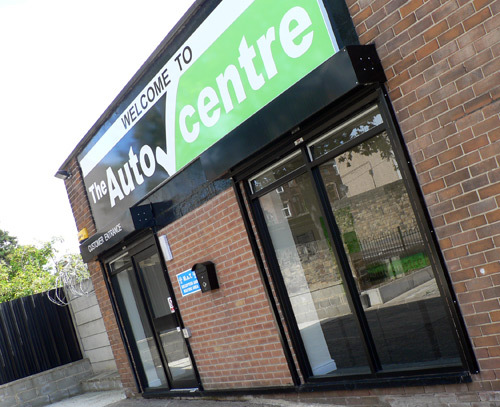 The Autocentre Dewsbury offers a whole range of services from tyre fitting right through to full services and repairs. All makes of cars and 4x4s welcome. 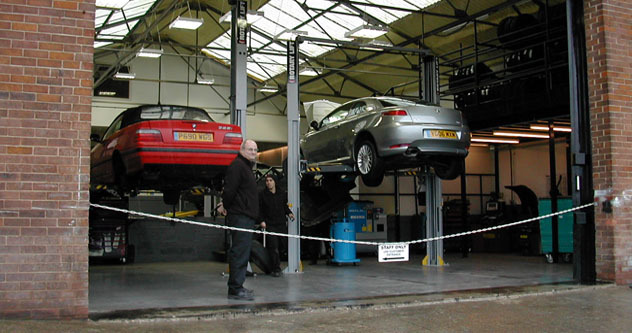 We are a Class 4 MOT centre and offer a pre-booked while-you-wait facility for our customers with a comfortable waiting area where you can see your car having its MOT completed. We supply all makes of tyre including premium tyres from Michelin, Goodyear and Bridgestone. Free Health Check: your tyres, lighting, battery, washers and wipers. All makes of car, van and 4x4 are welcome at the Autocentre. Whether it's a puncture repair, a new set of tyres, or a full service, call us today and find out how we can help.